Se IT Services is part of Solid Engineering. Our goal is to provide technology services to our clients that result in stable platforms from which they can serve their customers. We provide IT services to industrial and commercial clients, and understand, first hand, technology’s importance to the bottom line. We started the IT Services side in 2007 in response to client requests who noticed our abilities in these areas. 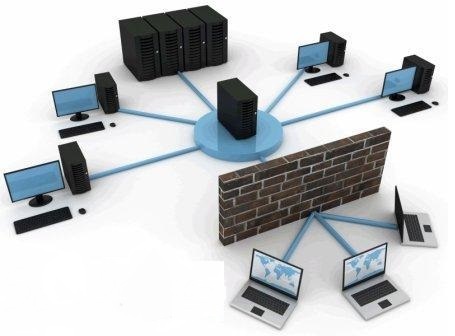 We specialize in Windows servers (virtual and physical), workstations, networking, routers and firewalls, VPN’s and Remote Access, backup & restore, databases and programming. We also setup Internet registrations for clients, setup and manage their email systems and websites, and are partners or resellers for Microsoft, Kerio, StorageCraft, and Samepage. Please give us a call to find out more about our MSP services and other cutting edge solutions for your technology needs. As a partner of MicroSoft, we help clients with specific products and services.